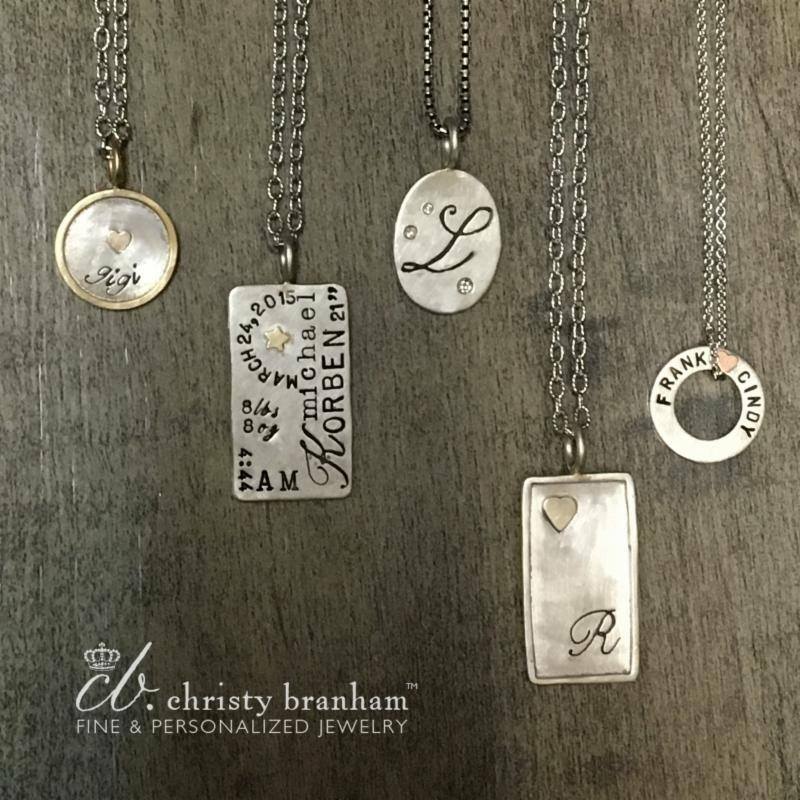 We are so excited to share a new designer with you, Christy Branham. 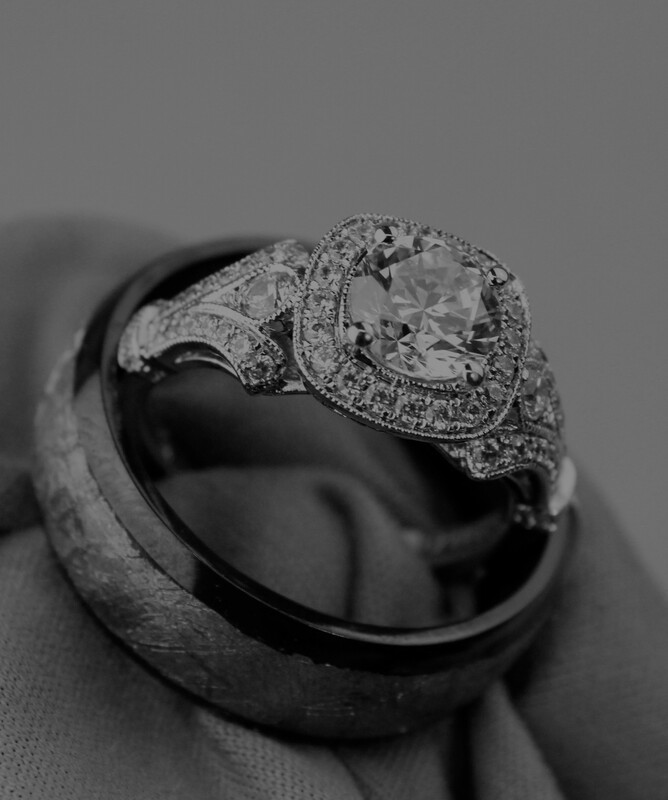 These handmade sterling silver designs are completely personalized for YOU and also feature rose or yellow gold accents. Join us for a trunk show and wine tastings and even meet the designer, Christy Branham!